Geocoded Photos – AU APPHACK – PhotoGeo – 2nd Place! I started writing this post on our way to Vegas, but I didn’t get it finished. So, now we are here. The contest has concluded, and yes we took second place. Far exceeding expectations I am very happy that we were able to identify a strong use case, design, develop and test the solution in less than a couple of weeks. Here’s the story. At the beginning of November Seth and I received an invite to participate in the AU APPHACK, but the deadline was just two weeks away. I thought about it and decided, ok, let’s enter. Seth thought I was joking. We don’t have time for this, right? But, we had a quick brainstorming session that generated some ideas, and the app that kept bubbling to the top was based on an old manual process Seth remembered from years ago linking existing condition photos to graphic camera markers. The technology at the time allowed him to connect hyperlinks or file location tags directly on a block – a little time-consuming. The APPHACK contest theme was “Connecting AutoCAD to the cloud”. So, what type of cloud applications might be useful for existing condition photos? 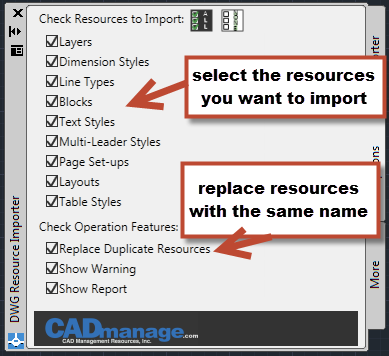 What if we could store the files on the web and view them in AutoCAD? Ok. That’s a start. Maybe we could use Autodesk 360. The thing that’s sealed the deal however, was an episode of Myth Busters, where they located a car using a geocoded photo. What’s a geocoded photo? When you take a photo using a digital camera, like the one in your phone, you have the option to save the GPS coordinates. 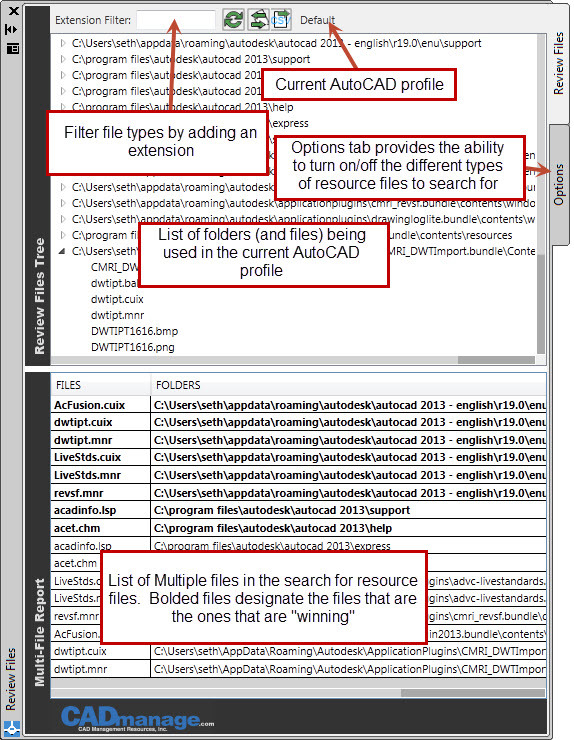 The camera saves this information along with other data in the JPG file. Cool right? That means we should be able to take a listing of files, extract the coordinates, and automatically place camera markers in the file at the geographically correct location – and we can also automate attaching a hyperlink to the file. 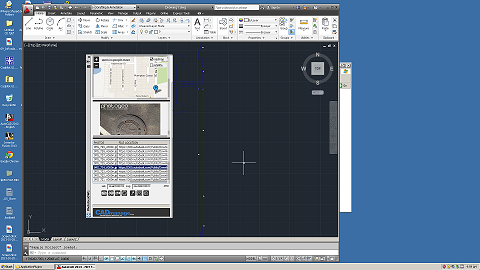 PhotoGeo for AutoCAD connects to Autodesk 360 and google maps! It reads the geocode tags on your photos, and automates placement of hyperlinked camera markers. 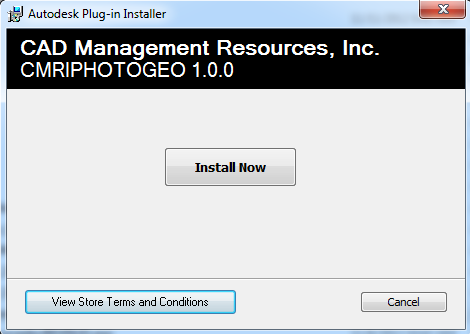 PhotoGeo will also read photos you saved on your network. We put the controls onto a palette for convenient access, and provided several tools for navigation and album management. While our use cases focused on capturing existing conditions, I believe you can find many applications for the app – utilities, feature mapping, maintenance. The thing both Seth and I remember doing as design engineers is we would go out to a project site, take a bunch of photos and by the time we got back to the office and had time to sort through them, there would always be photos that you couldn’t quite remember where or even why you took them. This app can help. 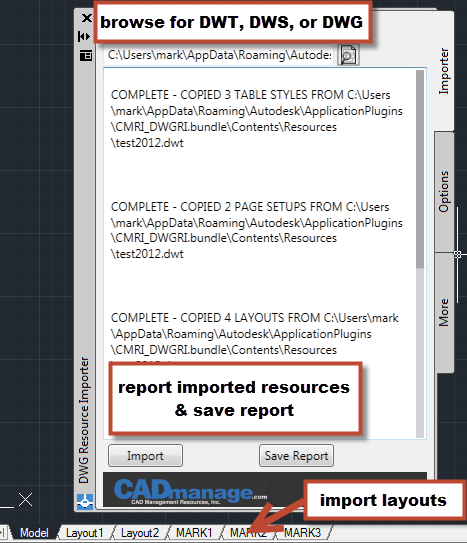 It will be available in the Autodesk exchange apps store sometime in December 2012. It will be free. Get it, try it out and let us know what you think. Here’s the video we submitted for the APPHACK.